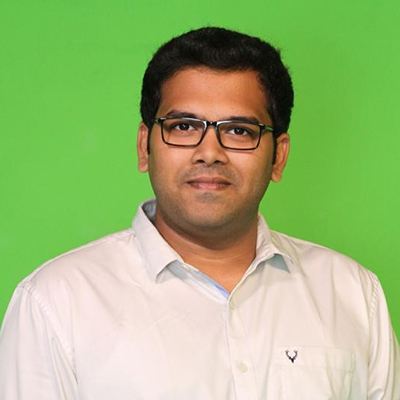 Anil Kumar Soni from Mumbai is an entrepreneur in the field of jewelry and real estate. He is actively involved in various social work activities and is deeply associated with welfare organizations like Uttar Bharatiya Janseva Mahasangh, Bharat Swarnakar (Sonar) Mahasangh, Bhrashtachar Nirodhak Evam Atyachar Nivaran Sanstha and others. 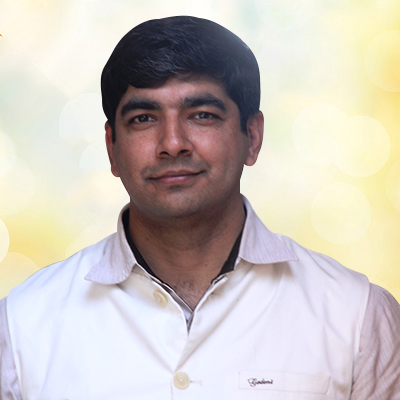 Mr. Anubhav Jain is an Educationist, Counselor, and Motivator from Ludhiana with a vast experience of 18 years. He serves as the General Secretary of Ludhiana Chapter: Swami Vivekananda Study Circle & Chairman of Dr. B. R. Ambedkar‎ Study Circle. 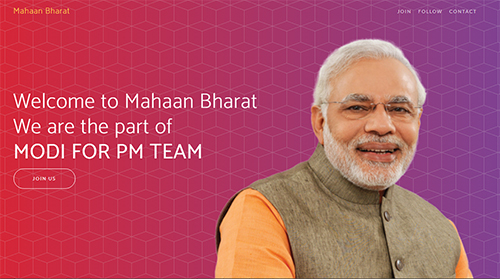 He is making significant contributions in the education sector to help young India realize its true potential. 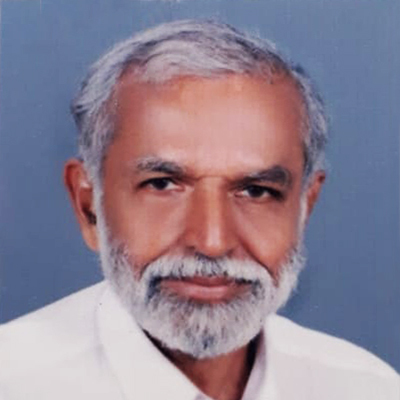 Captain K. Aravindhakhan Pillai is a former Indian Navy Executive Officer, journalist, sportsman, and published author. 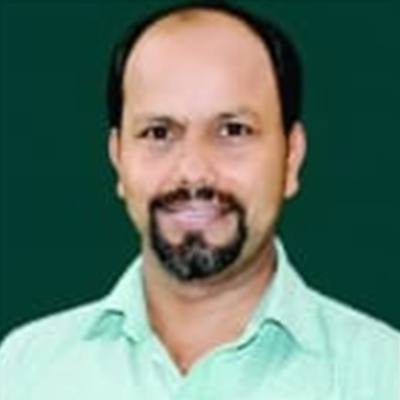 He has formerly been a board member and consultant at various government associations in Kerala. He has won many medals in sports and has been honored with several awards for his outstanding contribution to health, sanitation, and literacy as a Panchayat member. 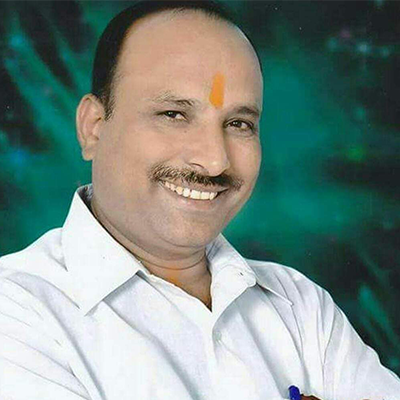 He currently serves as a Management and Health Mentor and is a State Council member of BJP in charge of the Help Desk. 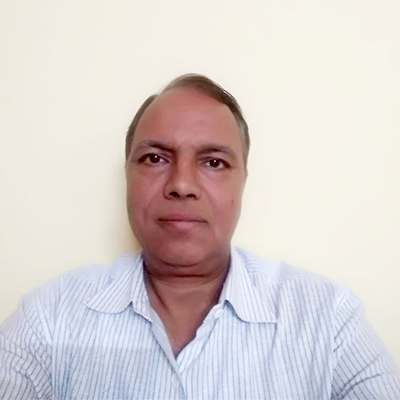 Avdesh Verma is a retired Electrical Engineer who has worked in MP Electricity Board, HAL Kanpur, and MPPKVVCL Ujjain in the past. He truly admires Honorable PM Modi Ji and is deeply influenced by him and his pathbreaking initiatives as former Gujarat CM and now as country's PM. Gavarapet Ashok Prithvi (better known as G A Prithvi) is a Swayam Sevak since 2009. A great admirer and follower of PM Shri Narendra Modi Ji, he joined BJYM in 2010 and held eminent positions promoting the government schemes. He has been actively involved in creating environmental and social awareness & supporting poor through schemes development. 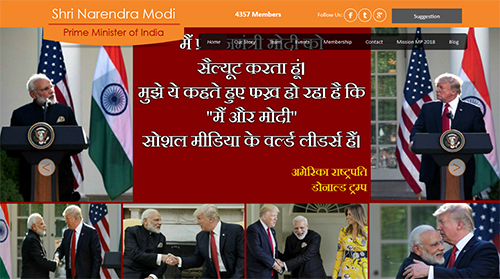 Itisha Tyagi has been associated with "Namo Metro 272" and "CAG of India" organizations in the past where she was an integral part of some popular campaigns such as "Chai Par Charcha." She believes PM Narendra Modi is a true leader who has dedicated his life for the betterment of India's future. Her aim for Lok Sabha elections is to bring back Shri Narendra Modi Ji in 2019. Kapil Bhardwaj (Guruji) is a world-renowned artist who has received several state-level recognitions. Through his association with various social development organizations, he has been organizing different activities and programs for the nation's development since the age of 17. He aims to spread environment conservation awareness to over 2 lac children and youngsters and plant 10 lac trees by 2019. 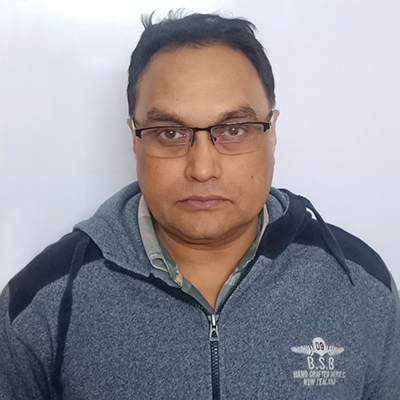 Nomeet Singh from J & K currently works as a Senior Manager at HFCL and has over 18 years of experience in the Telecom sector. An active RSS worker and influenced by the PM Modi Ji's dynamic leadership, he aims to contribute significantly in India's development by supporting his initiatives and promoting them in public. 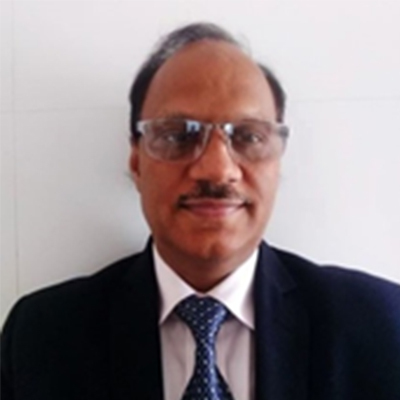 Prof. Manoj Vajpayee is a well-known Speaker, Motivator, and currently serves as the Vice Chancellor at VMS University, Sikkim. In his over 25 years of journey in Social Service, Education, Entrepreneurship and other fields, he has been actively associated with various Government and Non-Government advisory boards/committees. He also serves as the Sangh Karya Karta and strongly supports Indian culture and RSS philosophy. 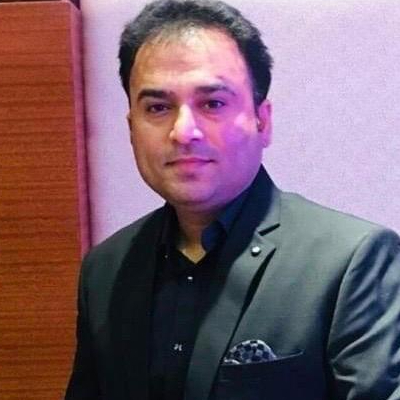 Sanjeev Kumar Mishra is a firm believer in India's first doctrine. He passionately and tirelessly works round the clock for the upliftment of the society and nation. A staunch follower of Late Shri Atal Ji and inspired by our dynamic PM Shri Narendra Modiji, he supports various noble causes and spreads his work through social media and Namo app. Dr. Unmesh Mandloi from Indore is an Educator and Ph.D. holder with over 21 years of academic experience in various educational institutions. 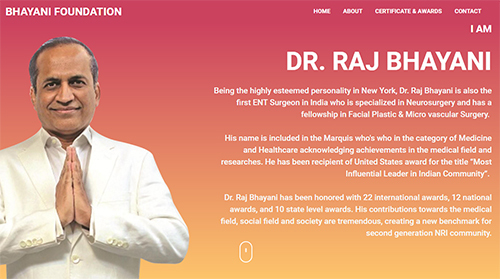 He has presented research papers in several conferences and had them published in renowned journals. Also, he has attended many national workshops/seminars over the years.